Welcome to Sunset Lodge on Oak Island! 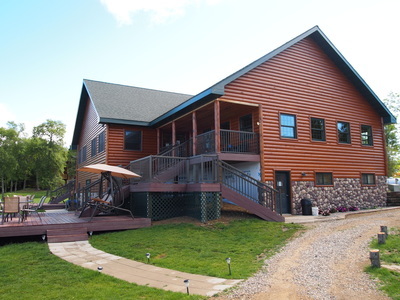 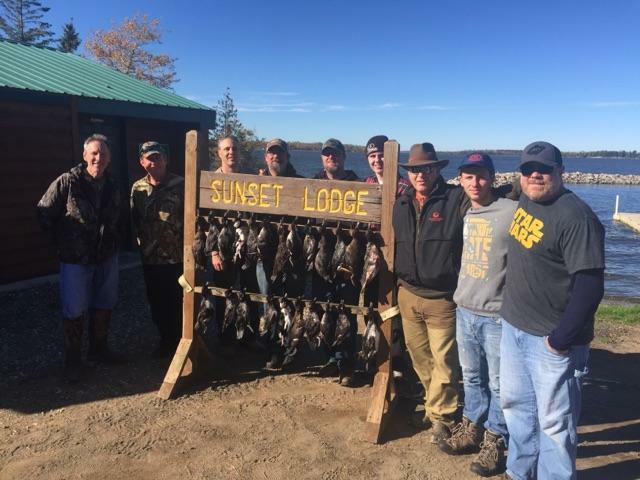 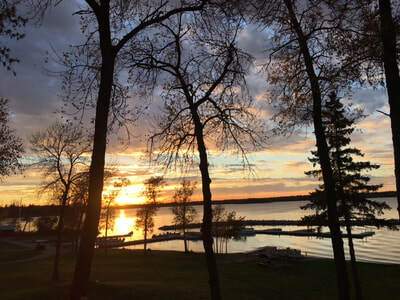 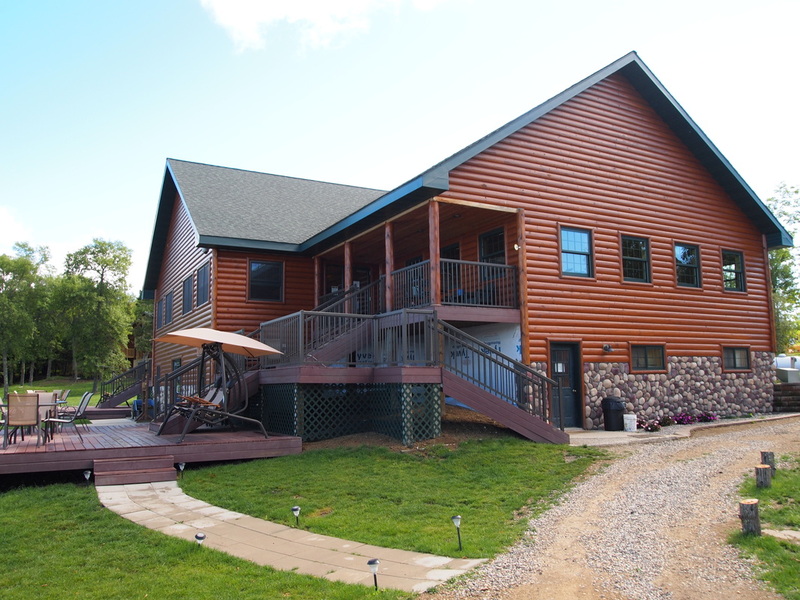 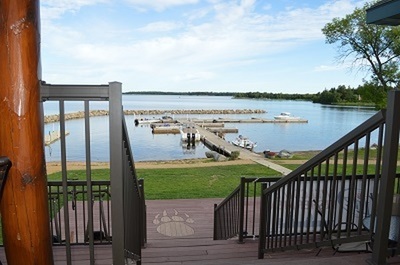 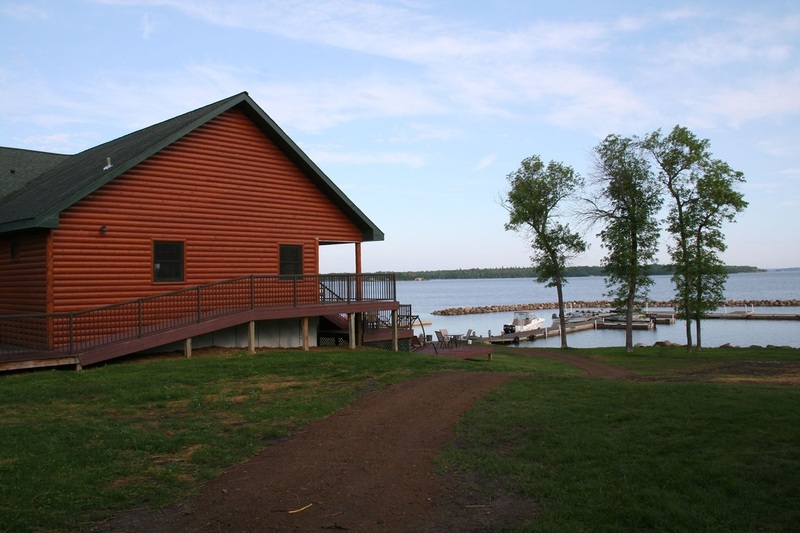 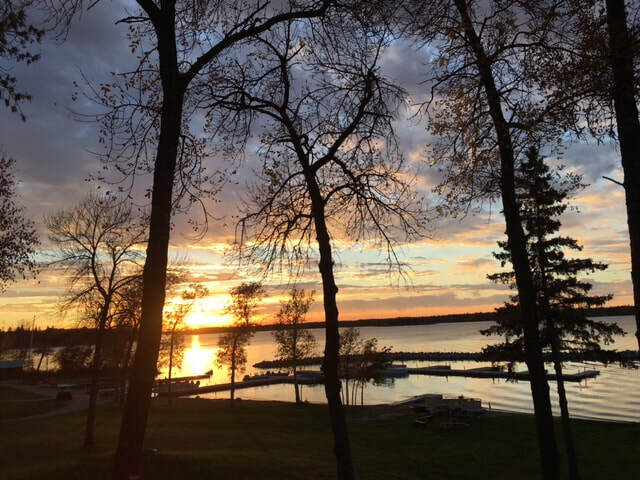 ﻿﻿Sunset Lodge is a full-service fishing & hunting resort located on Oak Island in the Northwest Angle of Lake of the Woods. 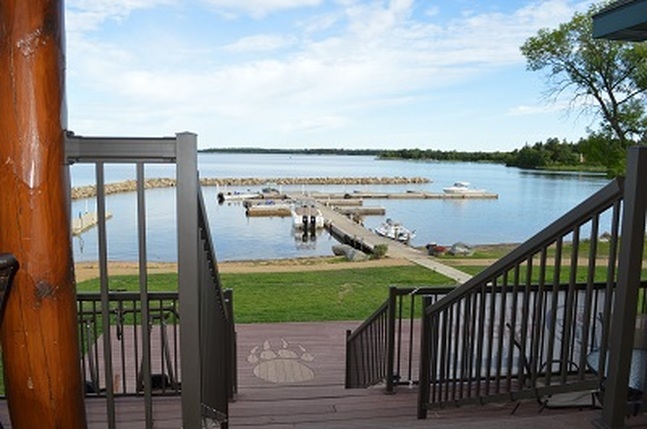 Offering a year-round paradise for vacationers and outdoor enthusiasts alike. 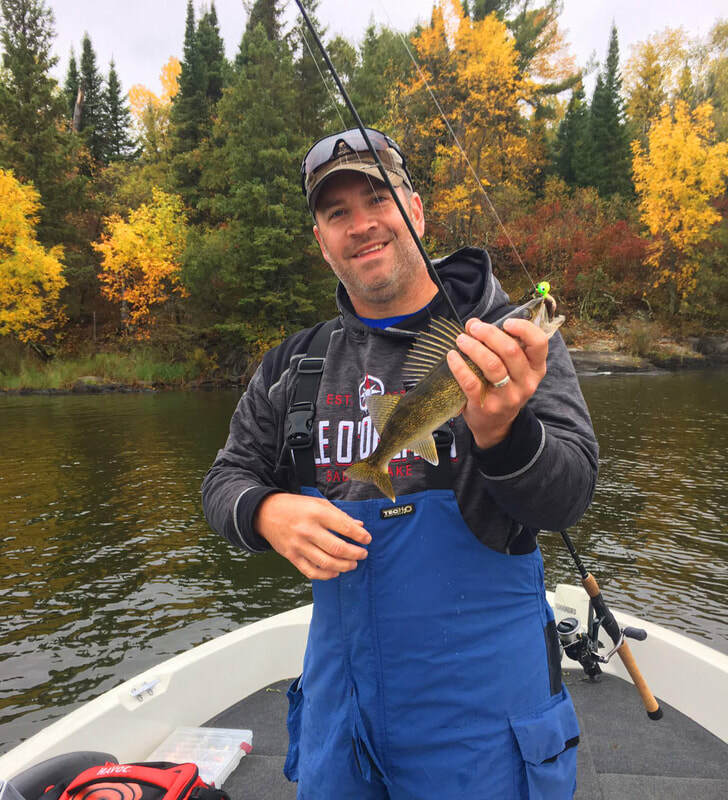 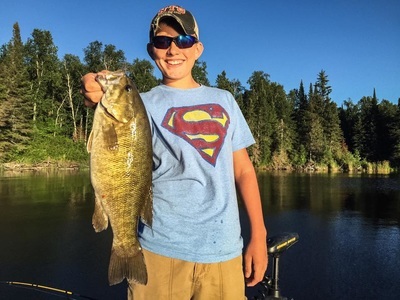 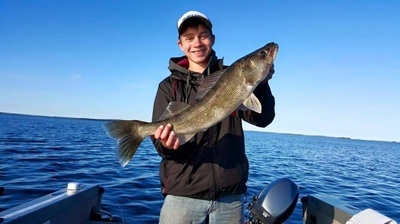 The lodge’s convenient Lund fishing boat rentals and experienced guides add to the enjoyment of the area’s fantastic summer fishing. 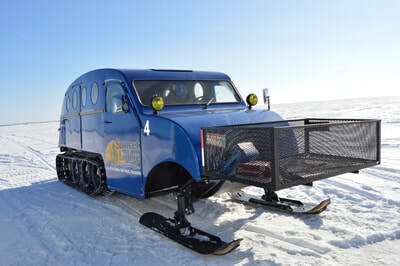 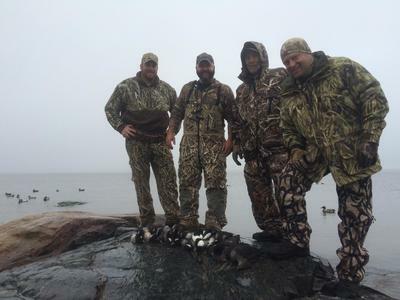 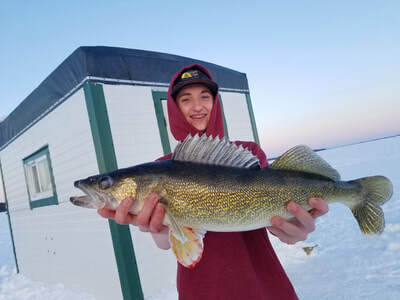 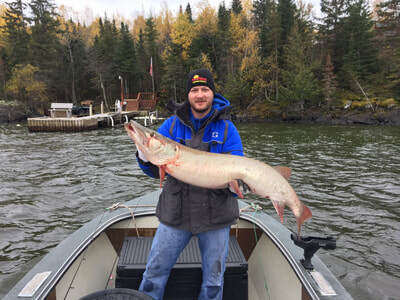 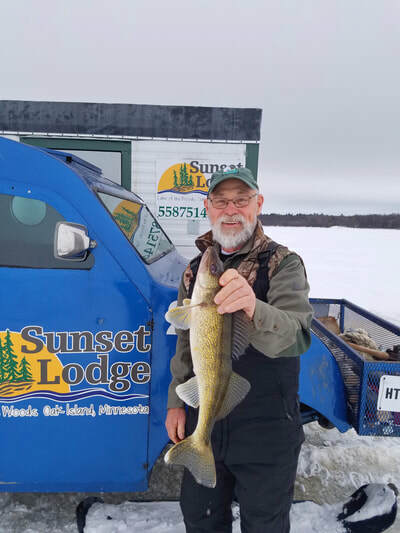 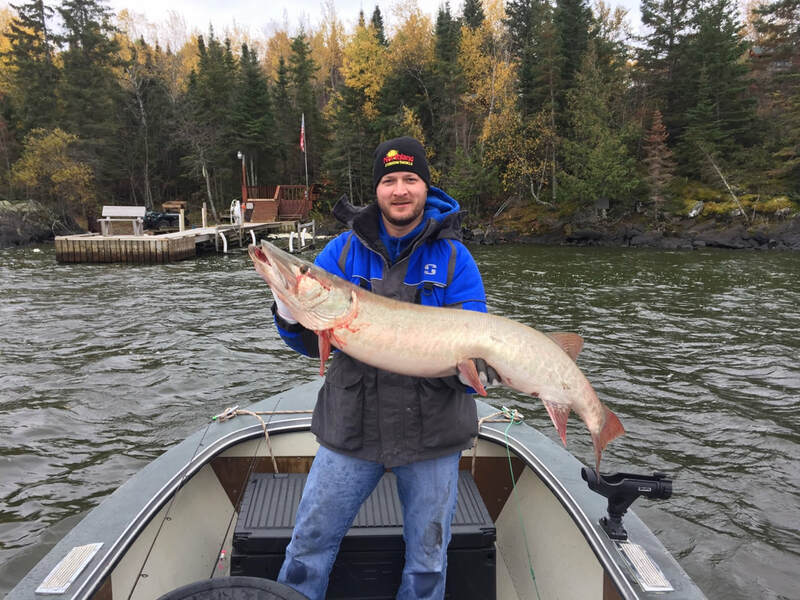 Fish house rentals and heated bombardier transportation to and from the lodge to the fish houses provides a comfortable and worry free way to fish in the winter. 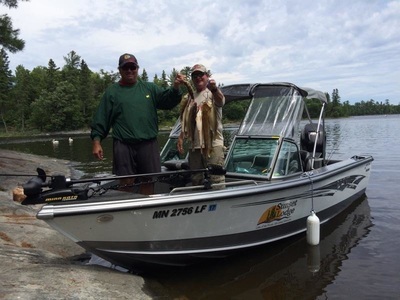 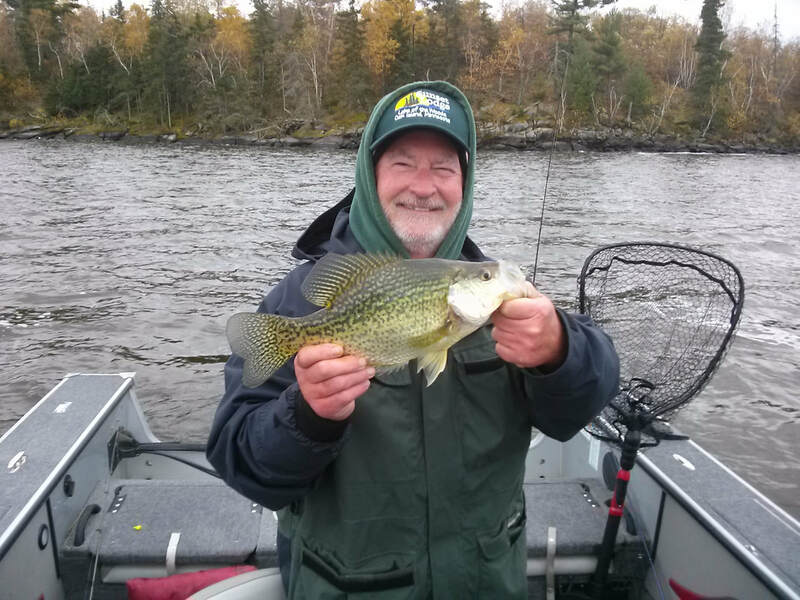 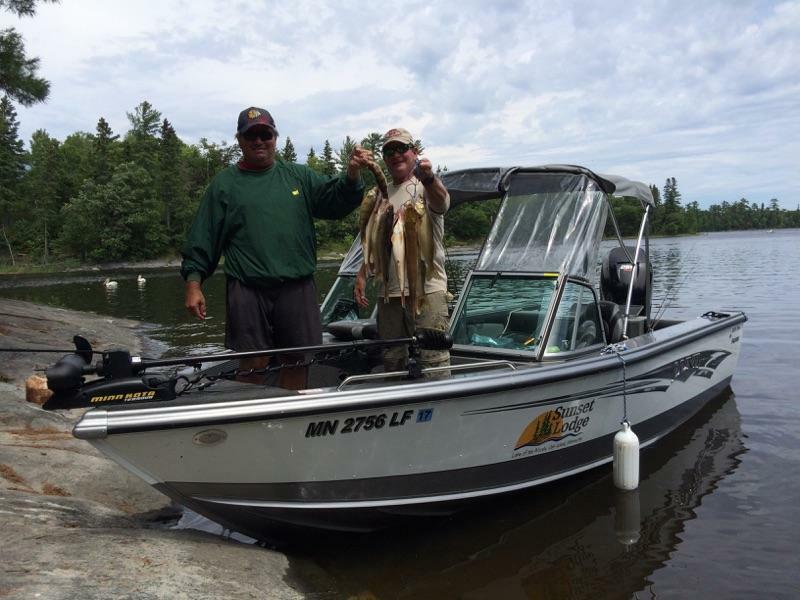 "Great staff, great service and better yet, great fishing!" 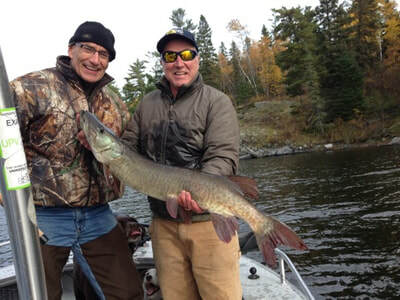 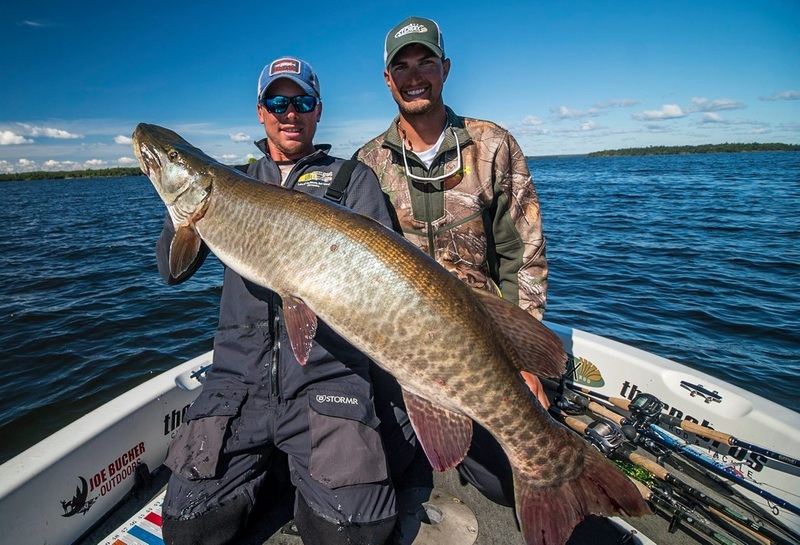 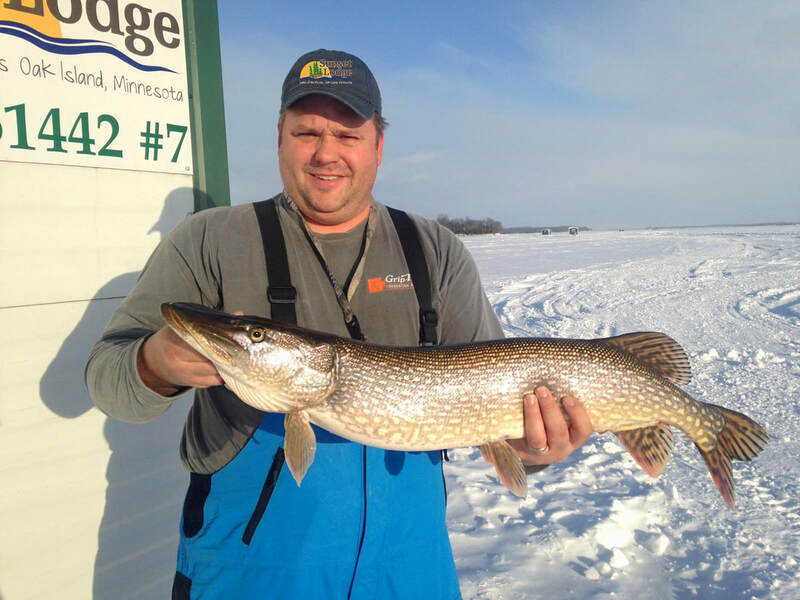 - Jeff L.
"If you're looking for an INCREDIBLE fishing destination Sunset Lodge is the place."